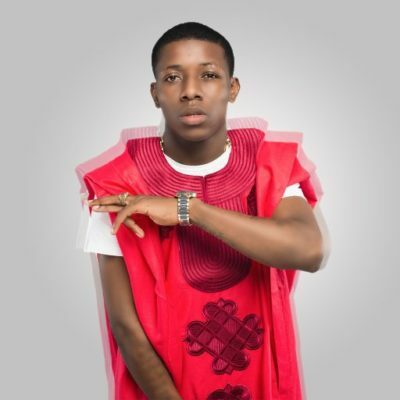 The report from the rumour mill has it that Small Doctor is an ex-convict. He however debunked this rumour in a recent interview with Saturday Beats and in the interview, he confirmed that he had been to the prison before but not as an inmate. Further in the interview, he also revealed his mother’s perception about his fame, how she would advise him not to come home till night so as to stay away from the glare. “My mother is a teacher but she is very publicity-shy. She has never been a socialite and even those that live around her only know her as a landlady and not Small Doctor’s mother, simply because she is publicity-shy. She always tells me to make sure I don’t come to the house in the afternoon but at midnight. She is just a private person. However, I would have loved a little spotlight to shine on her because she has done so much and she is the best mom in the world,” he said.